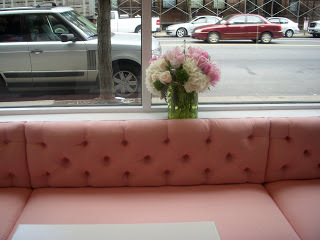 Cupcakes: Sweet Opens in Boston! At last! Cupcakes in Boston! You know you’re in trouble when one of your best friends starts working at a brand new, absolutely amazing cupcake shop just a short walk away from you. I’m sure you can tell I have a slight obsession with cupcakes. And now this obsession has been taken to a whole new level. I love Boston to death, but it has seriously lacked in the cupcake department. There’s a couple of bakeries with great cupcakes, but really not any specialty cupcake shop right in the city. Until now. 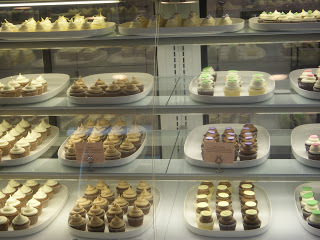 If you’re in the Boston area, you really need to go to Sweet, the new cupcake shop on Mass Ave. in Boston’s Backbay. As if a new cupcake shop isn’t exciting enough; one of We are Not Martha’s favorite people is working there. Yesterday was Sara’s first day working at Sweet, so of course I stopped in for a visit and a cupcake or two. Just a few of the many beautiful cupcakes at Sweet. My first thought upon walking in was that the shop is absolutely adorable. Fun pink and brown wallpaper adorns the tiny but comfortable shop; jars filled with candy and fresh, beautiful peonies decorate the counters; lush pink seating lines the walls; and a huge plasma TV plays girly movies. 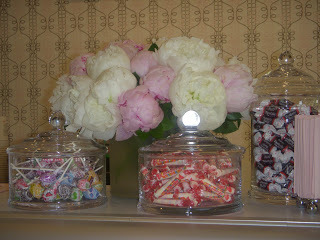 When you think about what a cupcake shop should look like, Sweet is pretty much exactly what you’re thinking of. Pretty pink seating looking out onto Mass Ave. So, now you know the shop is incredible. What about the cupcakes, right? I’m not exaggerating when I say that the cupcakes are pretty close to perfection. I have to admit, I was a little bit nervous. I mean, not that I believe there’s such a thing as a bad cupcake, but I’ve had plenty of cupcakes I’ve been pretty ehhh about. 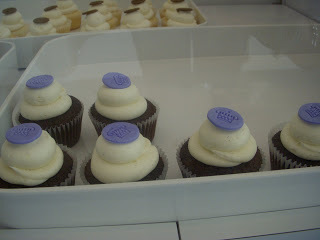 So the thought that Sweet’s cupcakes may not make me giddy with cupcake love definitely crossed my mind. 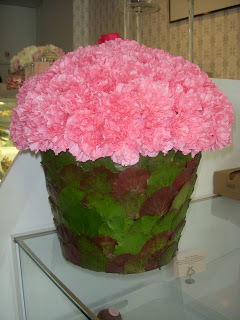 But luckily, my fears were not confirmed and Sweet left me incredibly happy and wanting more and more. Of course, I had to taste a couple flavors. 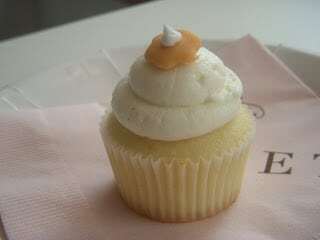 First, the cappuccino cupcake was the perfect consistency: light and fluffy with a deliciously dense frosting. 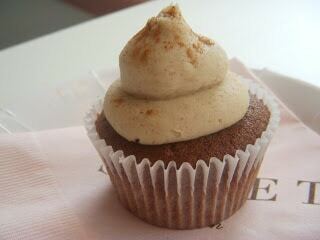 With the smooth flavor of cinnamon, this cupcake went down easy (maybe a little too easy). 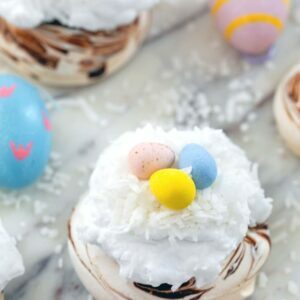 One of the best things about these cupcakes are their light fluffiness. They leave you feeling satisfied, but not disgustingly full. Of course, that also means you can probably eat quite a few of these cupcakes before you realize how many you’ve had. Sweet sells their regular size cupcakes for $3.25 and their minis (for those of us who like to sample lots of flavors) for $2.25. Some people think they’re a bit pricey, but when you taste them you really will see why. You can get an overly-processed, sickeningly sweet cupcake anywhere, but Sweet’s cupcakes are all extremely fresh and natural tasting and worth every penny. 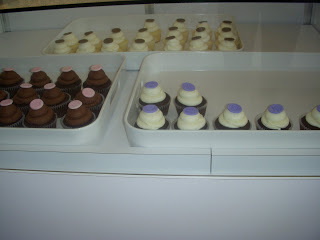 Other cupcake flavors at Sweet include lemon, organic karat, and dark chocolate; with many more flavors in the making. 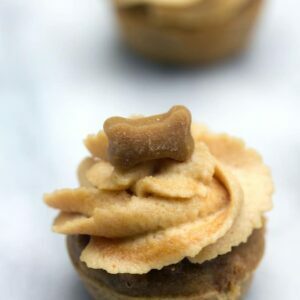 And while you’re enjoying your cupcake, you can pick a cute little “pupcake” for your dog. 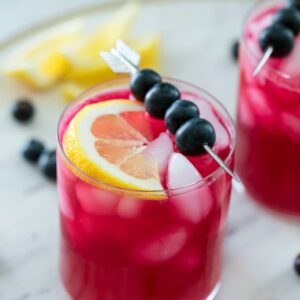 There’s also talk of having special “Vegan Wednesdays” in the future. Oh, and I went back today. And I’m completely serious. I met up with some friends for lunch and knew they would love Sweet’s cupcakes. I was right. Sweet is going to be a very, very dangerous place for me. And once you go, it will be for you too. ≤ftarrow; Back from San Fran! 5 Responses to "Cupcakes: Sweet Opens in Boston!" 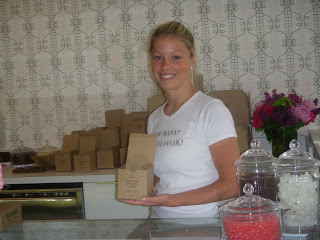 so happy you came in and enjoyed the cupcakes! we’re certainly gonna be eating a LOT of them in the coming months. Oh my gosh, I am coming to Boston in October and am now drooling for one of these cupcakes. Can’t wait! i was very disappointed in sweet. you guys are usually spot on, but these cupcakes are average at best. even went back twice in case they just had an off day. i heard they don’t even bake there, that they get them from a wholesale place. any idea if this is true? 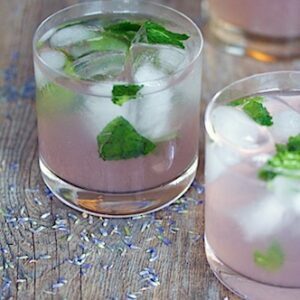 i’ve tried all the cupcakes in can, from lulu’s to kickass to party favors – they’re all amateurs. for the pro’s, you have to go to bread & chocolate in newton. they’re like tiny pieces of art, and so far, the only ones i’ve found that use real buttercream.